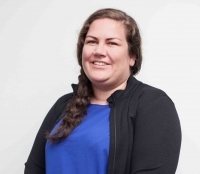 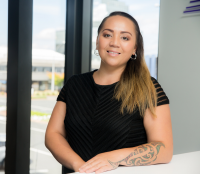 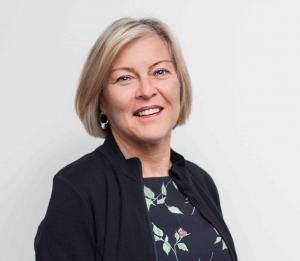 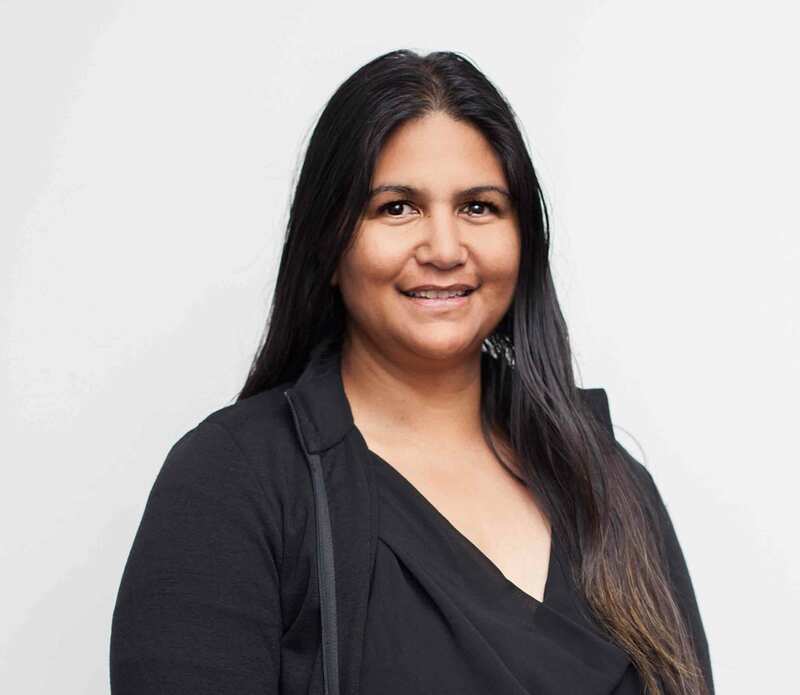 Colleen is the Rotorua based Chief Executive Officer of Te Arawa Group Holdings Ltd. She is a chartered accountant and has 16 years’ experience in a range of financial and management roles for national and international companies. 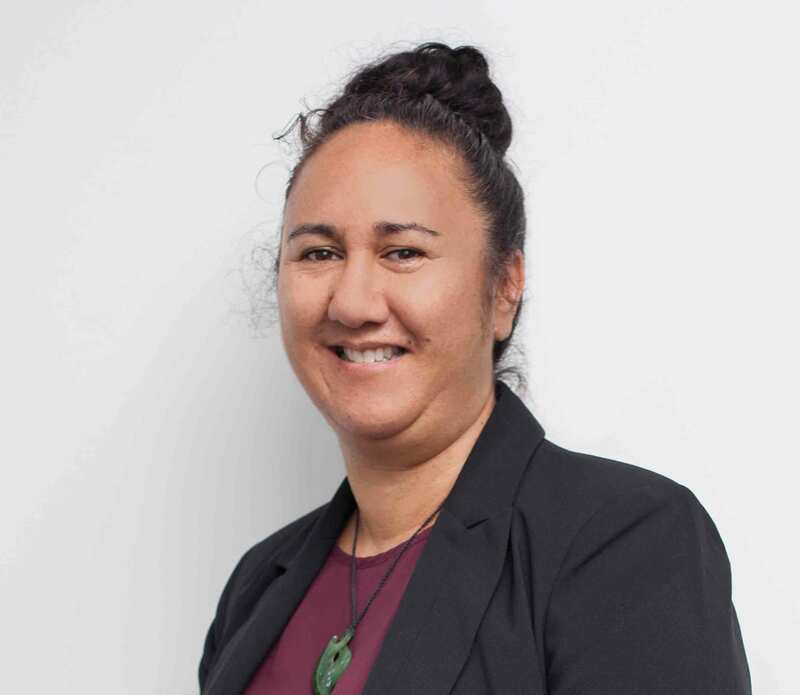 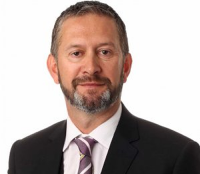 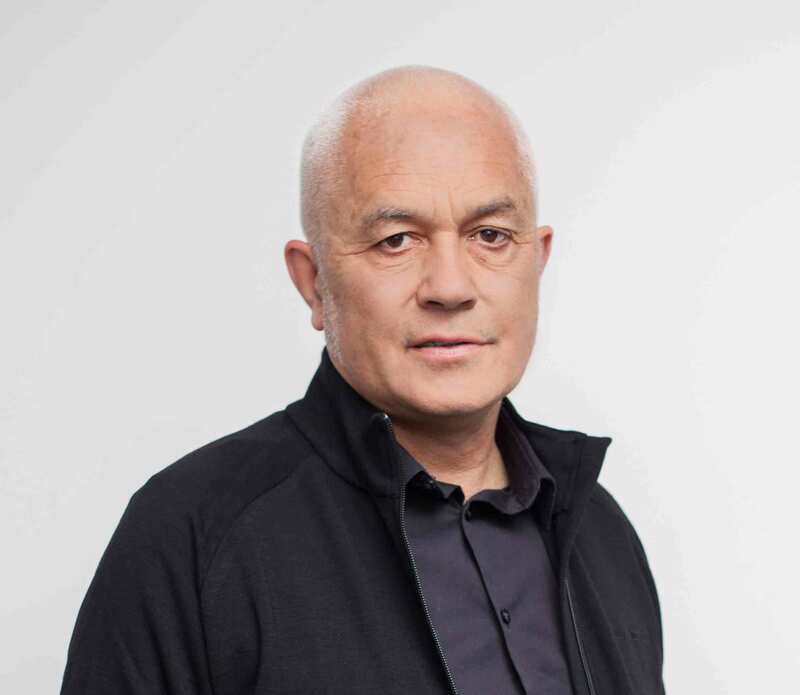 Her former roles have included Chief Financial Officer at Te Arawa Group Holdings Ltd, Associate at Glenn Hawkins & Associates Ltd, and Finance Manager at NZ Maori Arts and Crafts Institute. 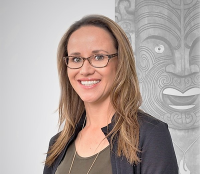 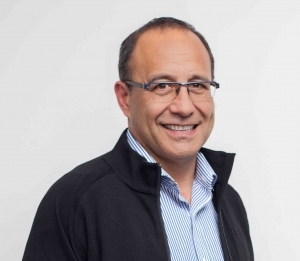 Colleen is a Director for Te Arawa Tourism Limited, Te Kakano Whakatipu Limited and Scion Research.